Bluebeard: Tragic Hero or Demoniac? or What hath Copenhagen to do with the Magic Kingdom? On her blog, SurLaLune Fairy Tales, Heidi Anne Heiner shared a little bit about an article I published. 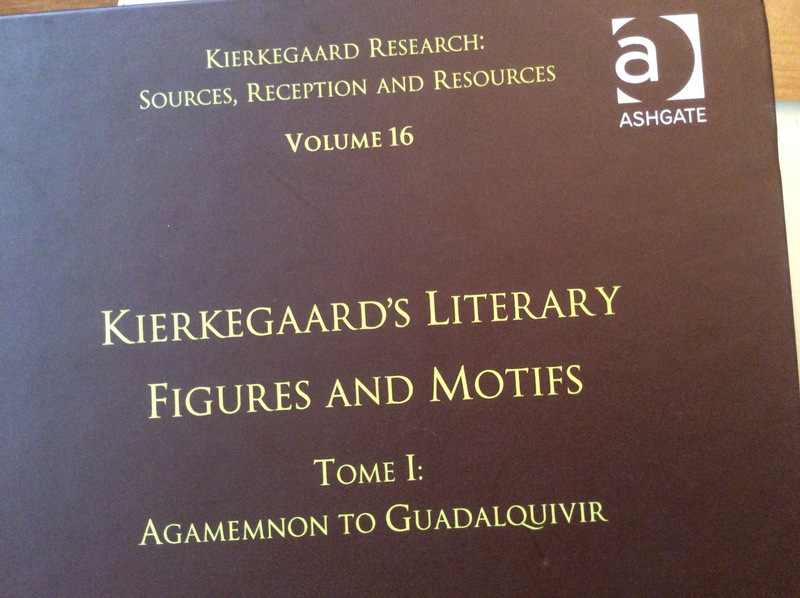 Kierkegaard Literary Figures & Motifs KRSRR vol 16. So, I will return the favour. If you like fairy tales, then you should visit Heidi’s blog. Heidi’s collection Bluebeard Tales From Around the World was extremely helpful when it came time to research possible sources for Søren Kierkegaard’s Blaubart (or Bluebeard) allusions. At first, it seemed like a no brainer that of course he was dependant on the Brothers Grimm but they dropped it in their second edition after discovering its origins were, ugh, en français. C’est dommage. Der Blaubart was none other than la Barbe Bleu. It doesn’t sound nearly as menacing. Then, it turned out that wasn’t his source either. It was most likely Ludwig Tieck who wrote two works on Bluebeard. One of these claimed to be an historical account but obviously was not. Perhaps, like The Hero’s Guide to Saving Your Kingdom by Christopher Healy which claims to be the true account of the real Princes Charming — who have names too, you know! Why do the girls get all the fame? What misandrist (is that even a word) wrote these things. Well, some of the stories that Disney has turned into hits like Frozen are developed from Kierkegaard’s contemporary and sometimes literary sparring partner Hans Christian Anderson. Anderson names a loud parrot Søren in one of his tales. As I commented on Heidi’s blog, at least for me, scholarship is ideally a conversation. So, if you have benefited from someone else’s hard work, let them know. If you disagree with another scholar, open up a dialogue. Treat scholars like real people. After all, they are.